A global bestseller! When the weather calls for added protection, this water-resistant, breathable jacket in a womens cut keeps you warm and dry. Fleece lined collar and pockets and with the adjustable fit adds extra protection from the cold. 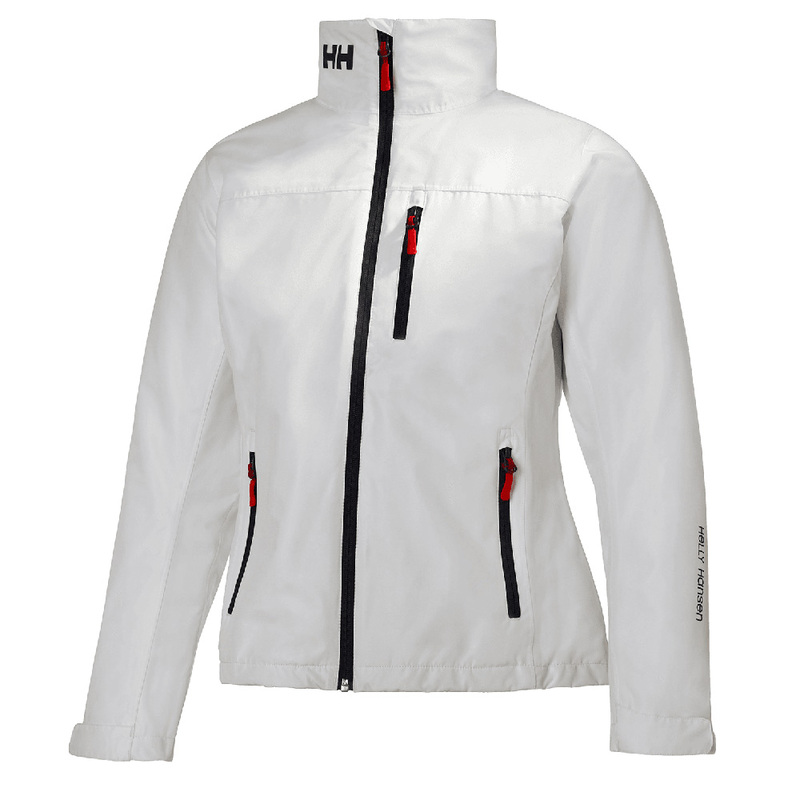 These products may ship from either our Rhode Island warehouse by any shipping method or directly from Helly Hansen's Seattle,Washington warehouse via UPS only. Air shipments must be placed by 11am EST to be able to ship the same day.